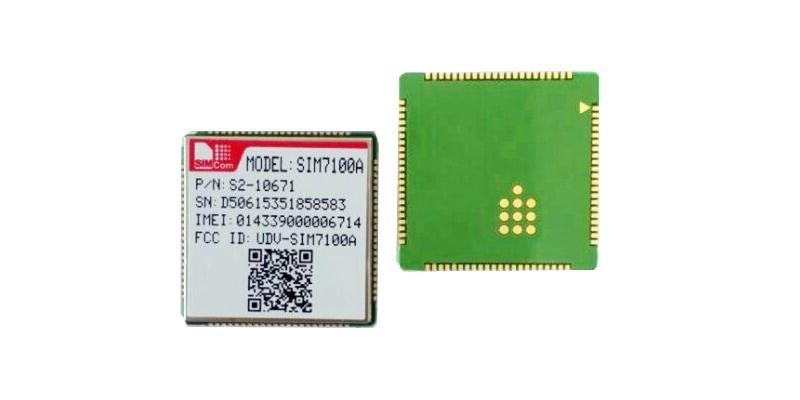 SIMCom presents an ultra compact and reliable wireless module.SIM7100A which is based on Qualcomm MDM9215 multiple-mode LTE platform. 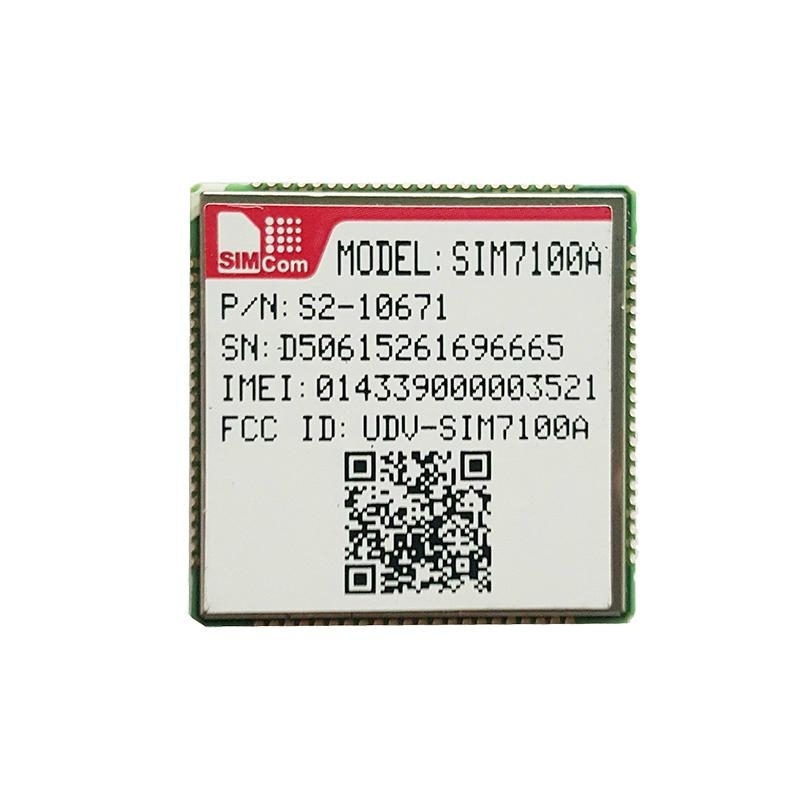 SIM7100A is a complete multi-band LTE /WCDMA/GNSS module designed with very powerful processors integrating application core:Cortex™ A5(550MHz),three QDSP6 cores (Up to 500Mhz), allowing customer to benefit from small dimensions and cost-effective product solutions. It has strong extension capability with rich interfaces including UART, USB2.0, SPI, I2C,Keypad, PCM, etc. 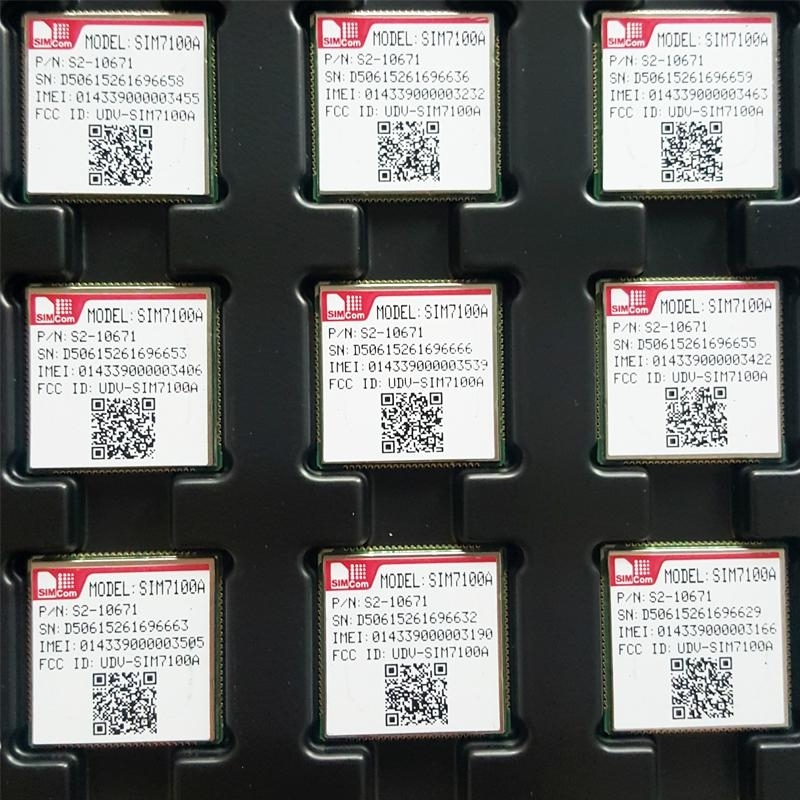 With abundant application capability like TCP/UDP/FTP/FTPS/HTTP/HTTPS/SMTP/POP3 and MMS, the module provides much flexibility and ease of integration for customer’s application.